We probably wont have that one in the near future. Its just such a large cabinet. Maybe after the final expansion. I used Dragon when I set the score. And the difficulty is set at 4. Hey Doc, I was at the gamercon in NJ last weekend and just wanted to let you know I loved the presentation you did. Nice job! 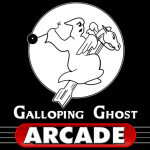 If I ever find myself out your way, you can bet I’ll stop by your arcade! Keep me in the loop on the game, it looks great!! A really cool game, but with our current space limitations, we just have no room for it. Maybe after the expansion though. It is definitely on our list of games to get! 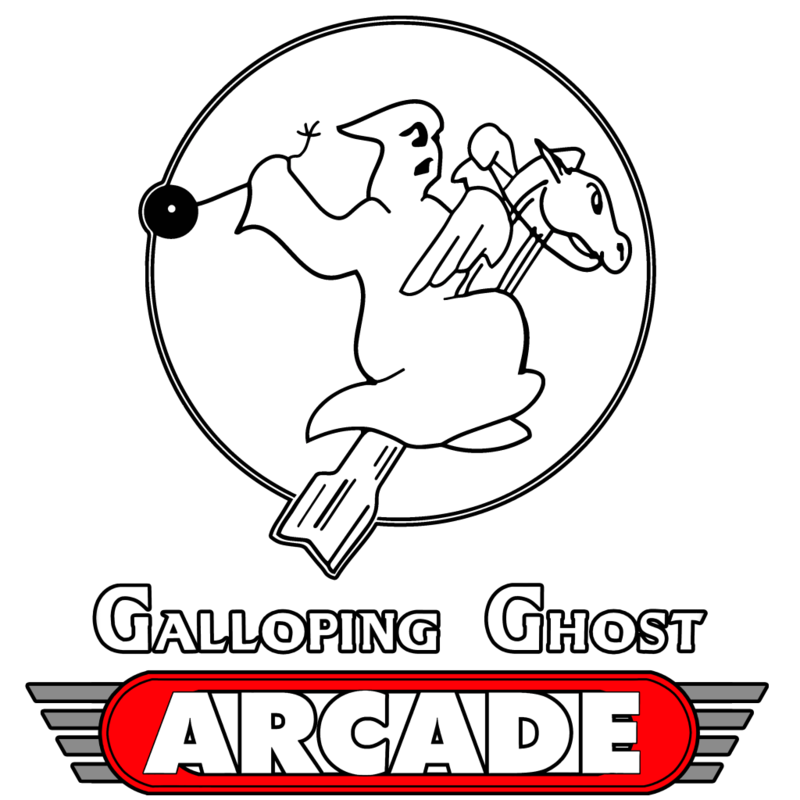 We appreciate those that frequent the Galloping Ghost Arcade Forums so we will treat those that do to a bit of news not announced anywhere else yet. Our next tournament will be ATARI WEEK! A date will be posted soon!